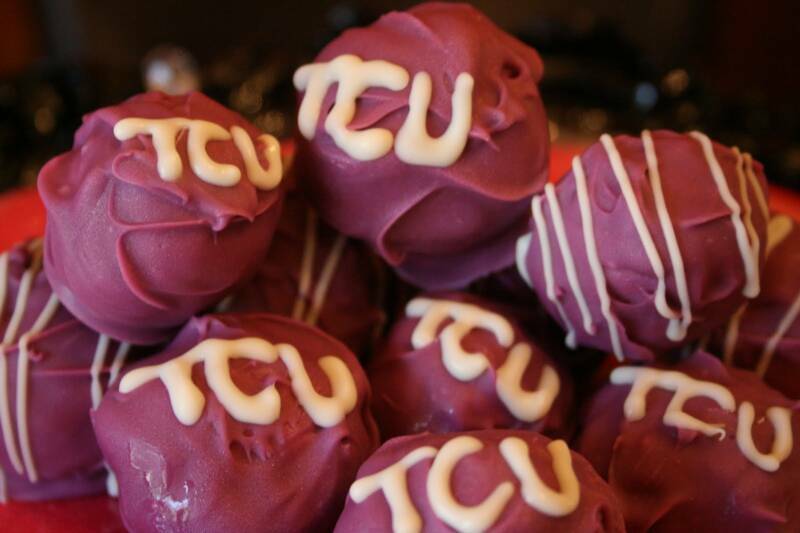 We now offer TCU Cake Balls, TCU Frogs Cake Balls for all of your TCU related events. 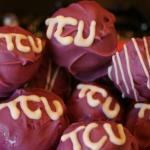 These are the Best TCU Cake Balls made here in Ft Worth, Texas. 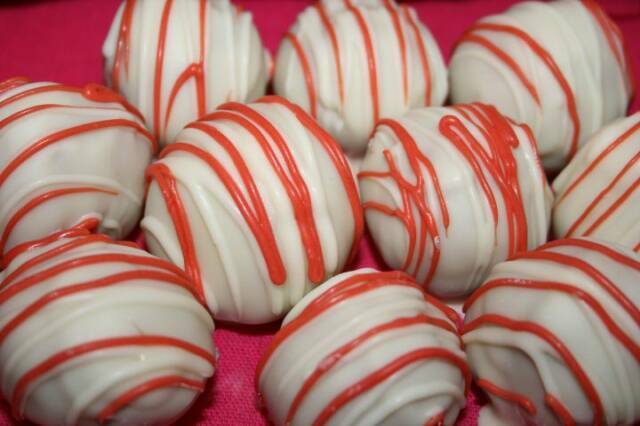 Have A Ball, Cake Balls! 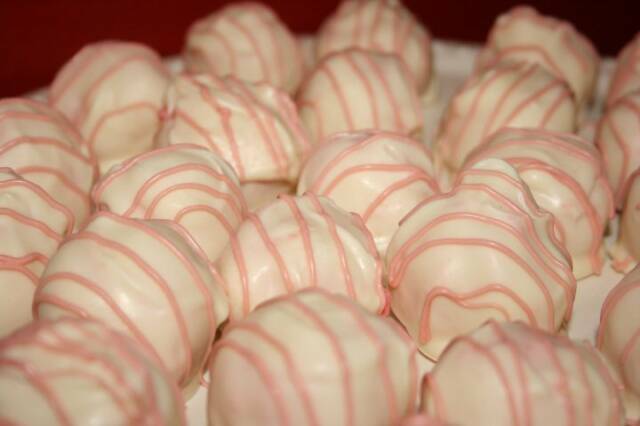 Welcome to Have A Ball, Cake Balls! 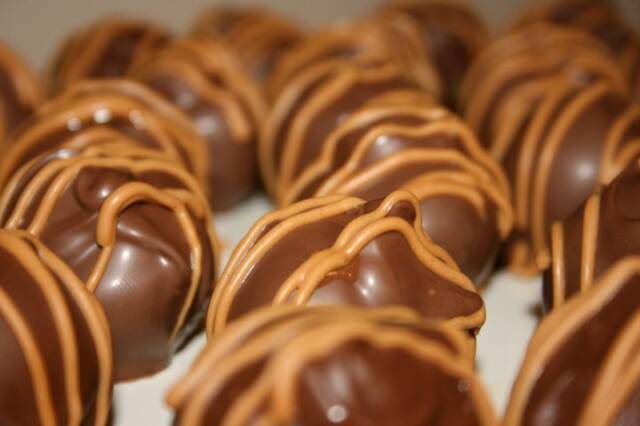 We are Lauren Newman and Natalie McDaniel, sisters who LOVE to indulge in a sweet treat! 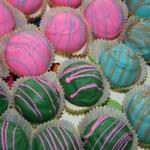 We live in Fort Worth, Texas and love everything about Cowtown. 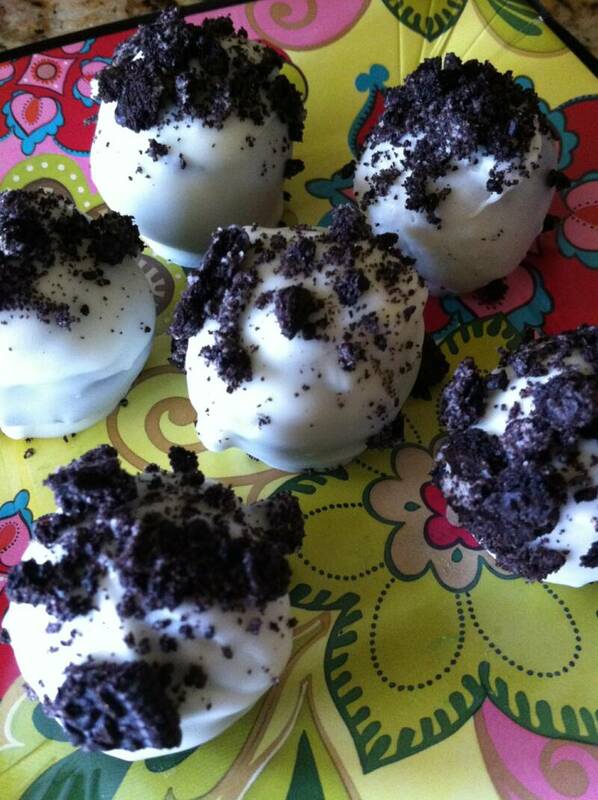 We are both Elementary School teachers and have always wanted to have a “sweet” business on the side. 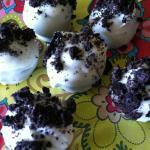 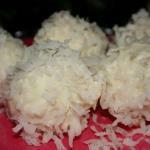 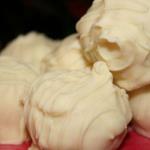 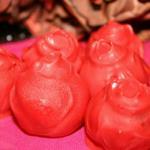 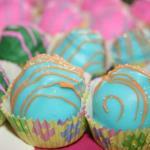 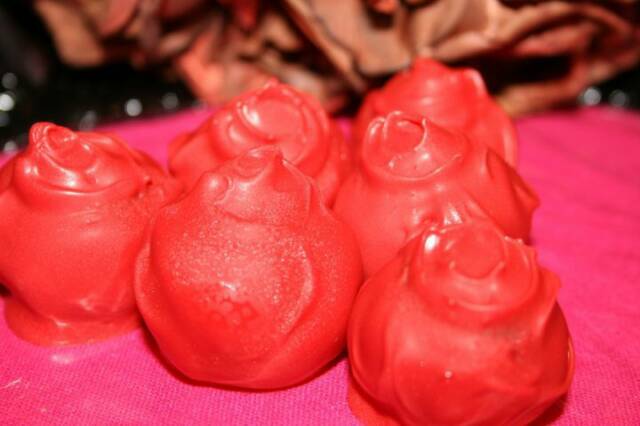 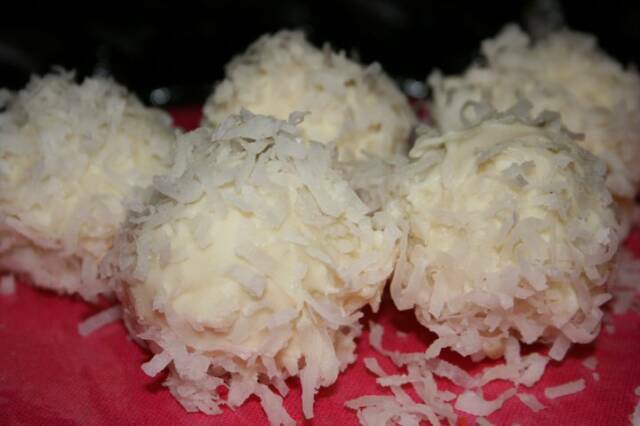 Natalie and I started making Cake Balls about 6 months ago and have enjoyed every bit of it! 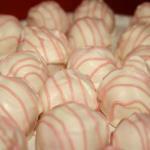 Our customers are amazing and we love making them smile with our Cake Balls. 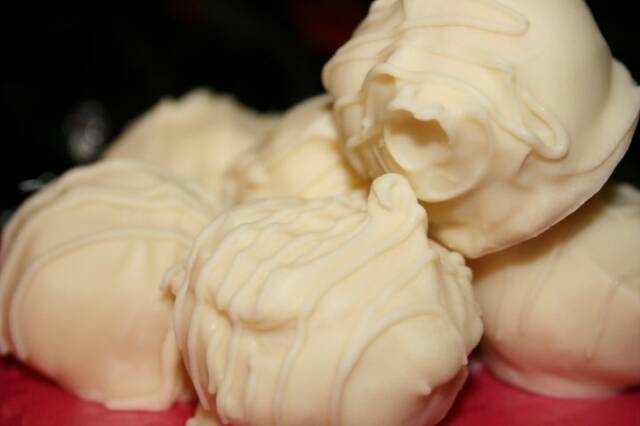 We customize our cake balls to fit any and all types of parties or showers that our customers are throwing by letting them choose the color combinations. 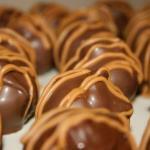 Please take a look around our website and we look forward to filling your order VERY SOON!! 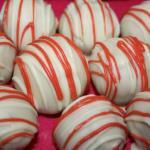 We now have Cake Pops!